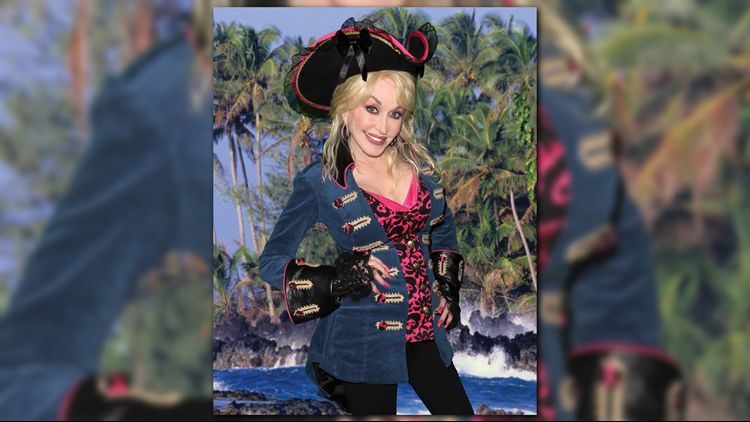 Dolly's pirates will be keeping an eye to the the spyglass and opening Dolly Parton's newest Pirates Voyage dinner attraction this spring. Arrrrr you ready to search for new treasure in the Great Smoky Mountains? The 21,000 square foot arena will be next to The Island in Pigeon Forge. It will be the stage for Crimson and Sapphire pirates to battle on deck, in the water, and in the sky above their full-sized ships in a 15-foot-deep indoor lagoon, according to a release. 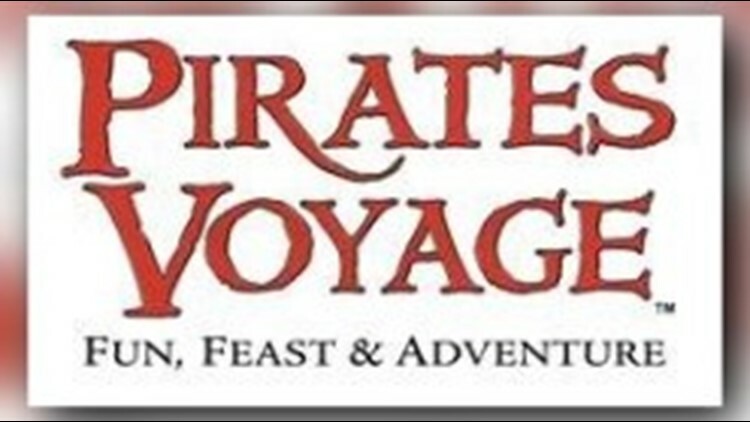 While guests enjoy a "four-course pirate feast", there will be acrobatic competitions, live animals and an original music score by Parton and Mark Brymer. Site construction is slated to begin in early January with an opening projected for spring.